Do you know a woman that has been struggling with Heart Health? I do, my mom! She suffers from heart palpations that are scary and can lead to severe results. Because Heart Disease is so prominent, Mimi's Cafe is raising awareness throughtout February which is also American Heart Month. 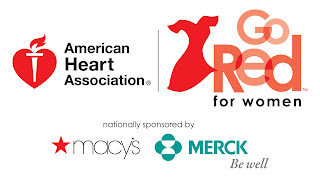 Mimi's Cafe's goal along with the American Heart Association, is to turn America RED! 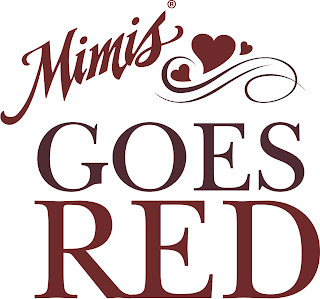 In it's second year supporting Go Red for Women, Mimi's is dedicated to shout louder and stronger for the fight against heart disease, the number one killer of women. 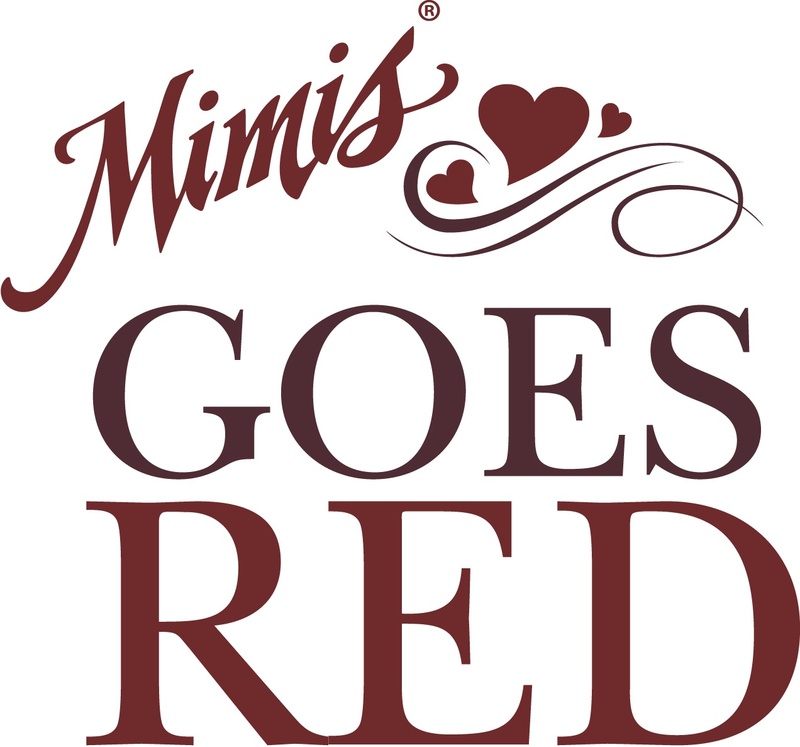 Beginning on the 10th National Wear Red Day, February 1st, Mimi's will recognize guests who show their support by wearing red with a free cup of signature soup. Throughout the month, guests that donate $1 will receive a red heart-shaped tribute card to inscribe and post on a giant in-restaurant red dress display. A limited-edition red dress lapel pin will be given to those giving a $5 donation. As a thank you for every donation, donars will receive up to $30 in Mimi's savings. 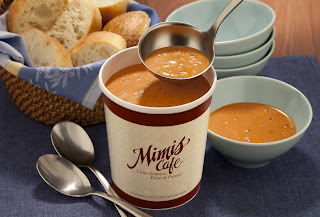 Every Tuesday throughout the month, Mimi's will thank warm hearted guests that donate with a warm cup of FREE soup while they dine in at their local Mimi's! Heart health is non-negotiable. 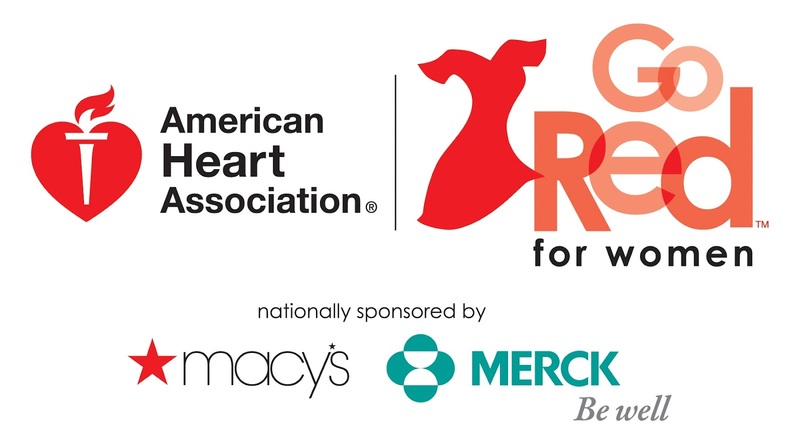 That is why in addition to fundraising, Mimi's is taking the lead to elevate heart disease and heart health as top-of-mind issues for women and empowering all guests to make healthy decisions while dining out. To aid people in choosing healthier choices at Mimi's, I have been given (2) $25 e-gift cards to GIVEAWAY to my readers! 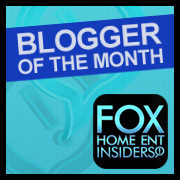 Enter below and try their heart healthy choices and join the cause! Disclosure: This is not a sponsored post. I was invited as a guest to participate in creating awareness for this campaign. I received a gift card to support the cause and was offered two gift cards to raffle to SoCal Kids Outdoor Adventures readers. All images are copyrighted and used with permission. I LOVE LOVE LOVE their bread pudding -- it is enormous and so yummy. I love their muffins! They're all wonderful! Wish they had one near me; love muffins and lattes. The Fresh Apple Cinnamon Crisp. I love their blueberry muffins. Yum! Never had Mimi's we just moved to a town that has one! can't wait to try their food! Their bread pudding is awesome! Mimi's® Classic French Onion soup.